Music is more than kind to the ear. Music education equally develops both the right and left sides of the brain in a way that no other activity can. 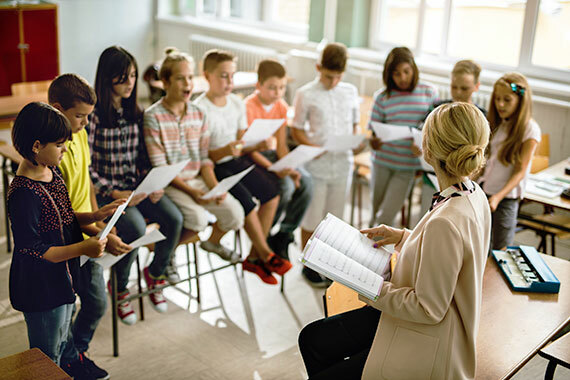 Scientific studies have proven that music education develops spatial intelligence, helpful in advanced mathematics; improves SAT scores in both Math and English; builds healthy imagination and intellectual curiosity and the list goes on and on. The merits of music education go far beyond academic achievement and play on for a lifetime. Music is where math and magic meet! Did you know that Sparrows learn how to sing from each other? The Sparrow Chorus is a fun JR Choir that provides a platform for young students to discover music while singing their hearts out! Chorus is a stage of fun for everyone to sing and team build while they improve their voice, stage presence and confidence. 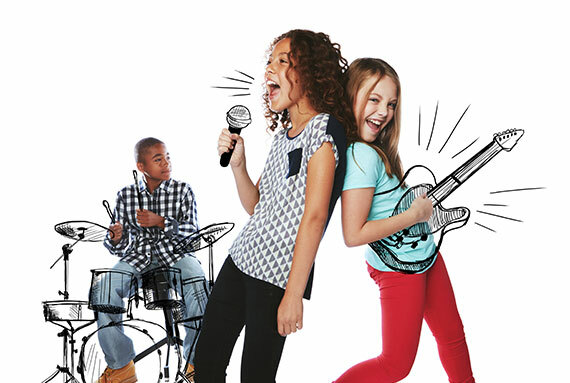 Students are introduced to basic vocal fundamentals including attentiveness, posture, focus and fun. Grab your guitar and become a rockstar! Learn to play popular songs, power chords, riffs and have fun doing it. 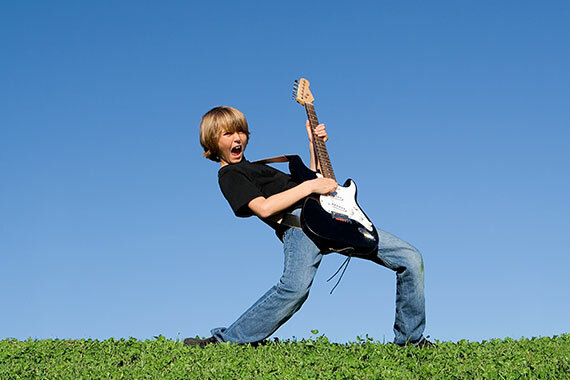 Superstar Guitar is designed to give first time guitar students musical success quickly. Essential guitar fundamentals are made easy and fun. Together Band of Voices students create a constellation of pop-stars as they sing and dance with their super-group friends. Basic vocal techniques and choreography will be introduced as students have a blast singing classic and contemporary pop songs. 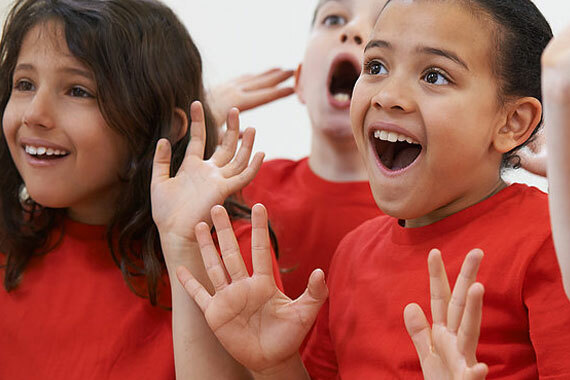 This fun group vocal performance class focuses on teamwork, harmony and encourages everyone to be a star! A willingness to sing and have fun is required! Students make their own pop videos! Together Band of Voices students create a constellation of pop-stars as they sing and dance with their super-group friends. Need an instrument to get started? Village Music School in Pleasant Hill has an instrument for you.